Oral Hygiene. 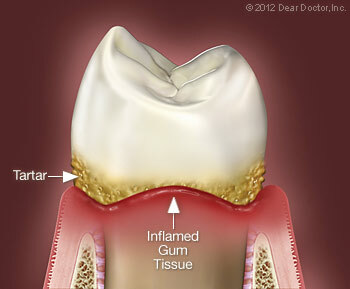 Since dental plaque is the main cause of periodontal disease, it's essential to remove it on a daily basis. That means you will play a large role in keeping your mouth disease free. You will be instructed in the most effective brushing and flossing techniques, and given recommendations for products that you should use at home. Then you'll be encouraged to keep up the routine daily. Becoming an active participant in your own care is the best way to ensure your periodontal treatment succeeds. And while you're focusing on your oral health, remember that giving up smoking helps not just your mouth, but your whole body.